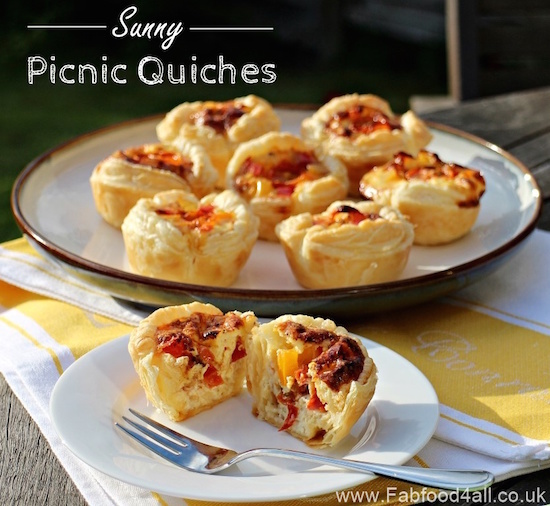 Emily's Recipes and Reviews | UK Food Blog | Leicestershire : twenty tasty picnic recipes for the summer. Oh British Summer, how I love you. Everything seems better in the sun, doesn't it? Despite this crazy sunny, stormy, rainy, windy, oh, and sunny again, weather we're suddenly having, there's set to be another heatwave through July and August. That can only mean one thing - picnic recipes! I've put together a few of my own plus some other food blogger creations. This weekend I packed up my new picnic bag from Next (complete with cheese board and proper cutlery) and set off to my local Leicestershire park for a feast. The sun had his hat on and I even treated myself to a tiny bottle of fizz for the occasion. A simple recipe and a buffet must-have! Packed with lots of your favourite veggies. A twist on the classic scotch egg with smoky chorizo and paprika. A light pasty idea with seasonal asparagus. A gorgeous vegetarian combination for your picnic. For those with a sweet tooth. Easy to just pack up and go! A delicious combination with a healthy cauliflower and quinoa crust. 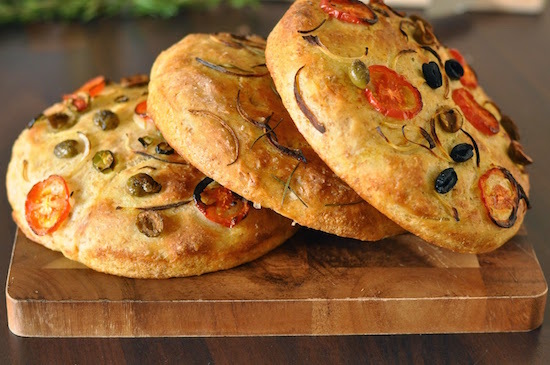 Beautiful and colourful focaccia for an Italian inspired picnic. Colourful and delicious wraps with an unusual but tasty sounding combination. The smoky chorizo is brought out with yummy red peppers. Does what it says on the tin! How lovely do these look? Sip on some posh raspberry lemonade in the sun. 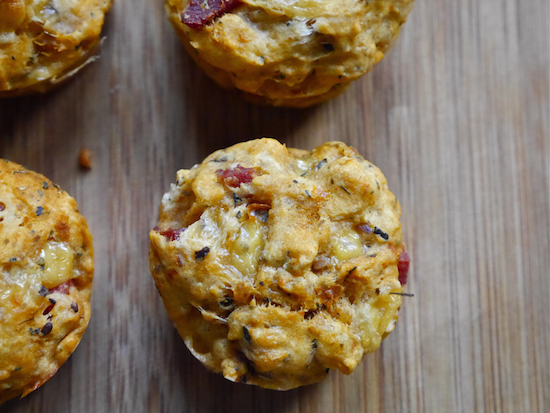 An interesting take on the classic savoury muffin. Another twist on the winning scotch egg. Fresh and savoury scones with hints of basic and paprika. Such a cute idea! Another great veggie option. Oops - who spotted that I did two at number 15? Well I'm leaving them both in anyway, because they're all lovely. A simple recipe, ready for you to put in your favourite fillings. 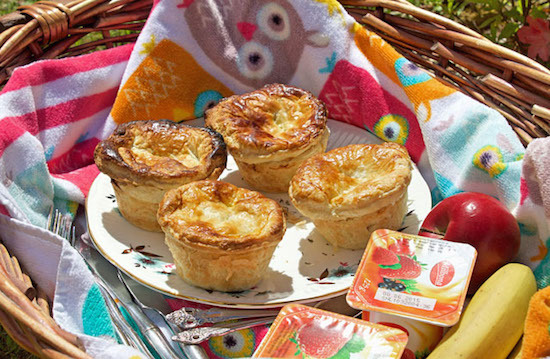 Picture perfect pies, filled with a classic chicken, mushroom and leek trio. Find out how to make pork pies with the Haynes Men's Pie Manual. Handy and delicious muffins which can be frozen and defrosted ahead of your picnic. Another great duo - Stilton and broccoli - wrapped up in the healthier wholemeal choice. Will you be packing up a picnic this summer? 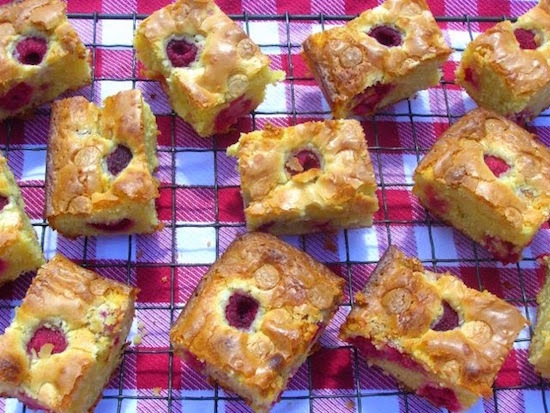 Which are your favourite picnic recipes? Ooh what lovely ideas - thanks for sharing and including my mini - pasties! Thank you for including mine! Wonderful roundup of picnic recipes! Fabulous round up. Those Wholemeal Stilton & Broccoli Pasties are calling my name!